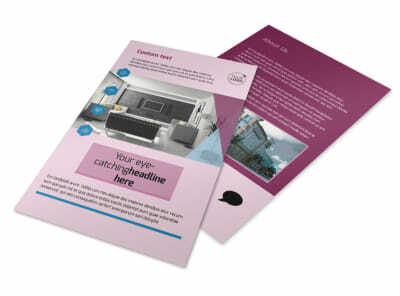 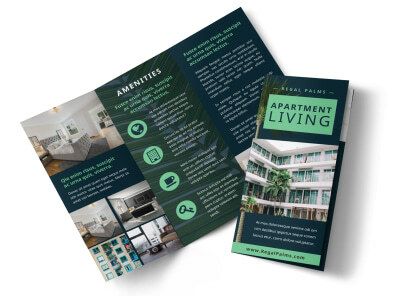 Customize our Apartment Living Brochure Template and more! 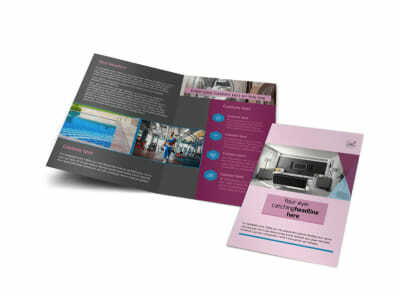 Reach out to potential renters with apartment living brochures. 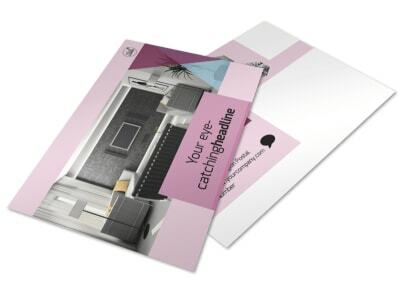 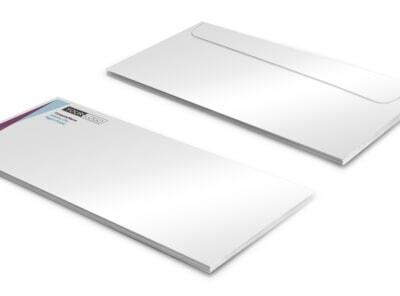 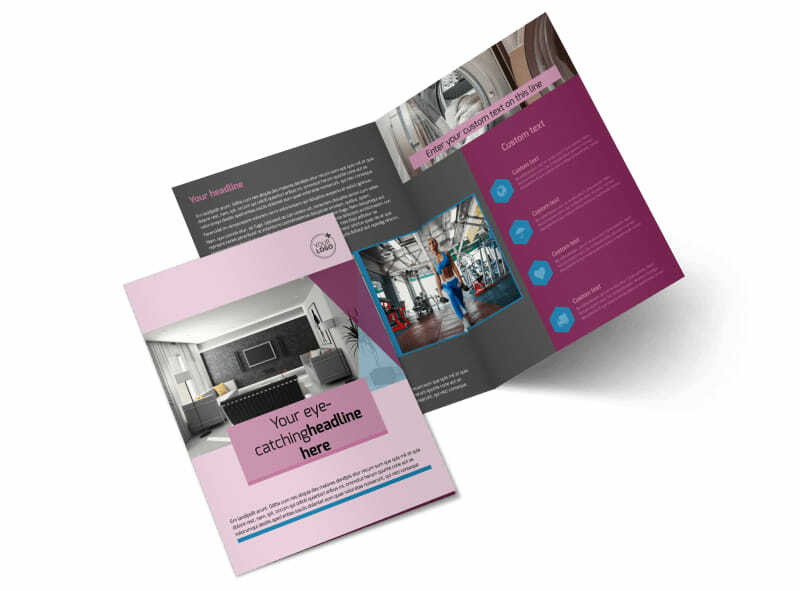 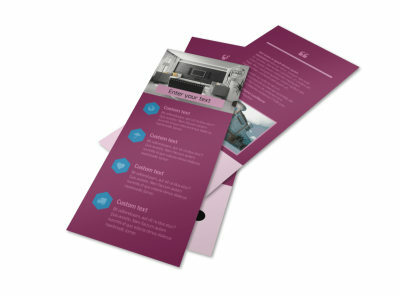 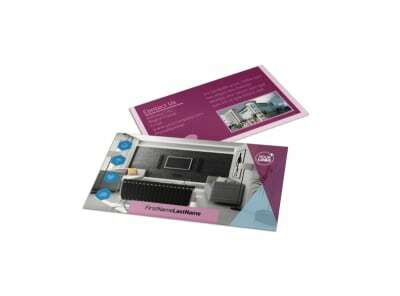 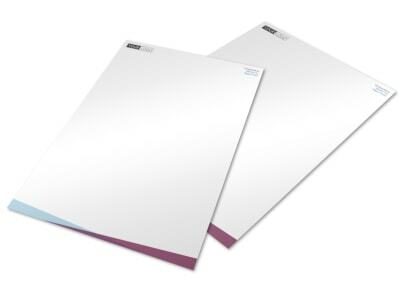 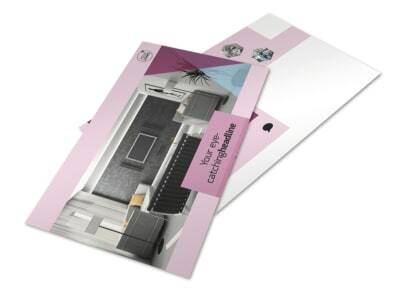 Utilize our easy-to-use templates to create either bi-fold or tri-fold brochures that are personalized to advertise your building to potential tenants. 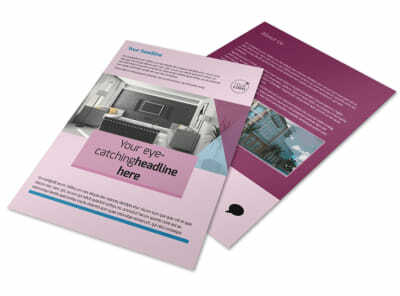 Add photos of some of the apartment units you have available, customize the text to describe your buildings and explain what sets them above the rest, choose a color theme and print to distribute among the public.